As we all know Guaranteed Trust Bank GTB is one of the reliable banks for all kinds of transactions. Today I'll be listing some valuable this that can be done with a GTBank ATM. 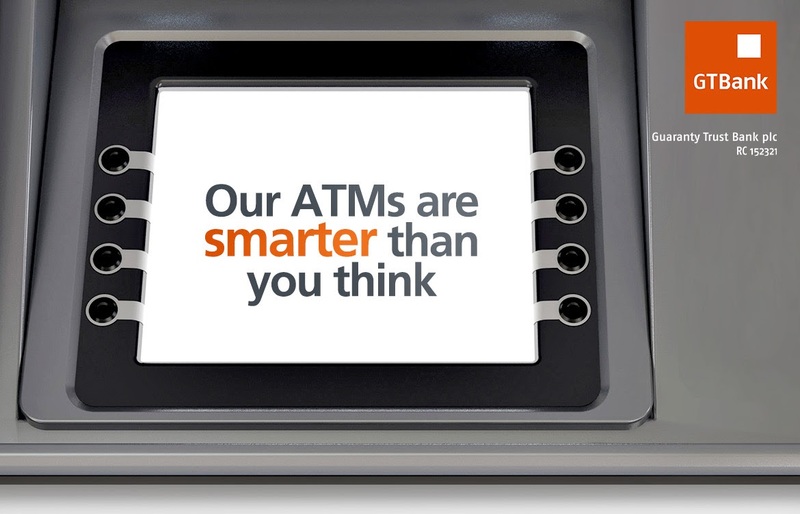 With a GTBank ATM card you can easily update the phone number attached to the account directly. But this has to be carried out specifically on any GTBank ATM machine, and the customer information is instantly updated. You can pay all your bills easily using any GTB ATM nearby ranging from electric bill payment, cable TV, Tolls, online bet sites and many more using the quick teller option on the ATM. Withdraw cash without your card at any GTBank ATM , just simply dial *737# on any line registered with your account , select cardless withdrawal and you would be given the code for the transaction. 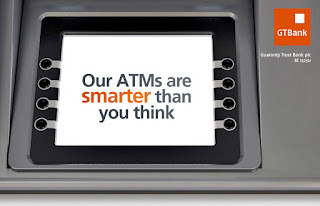 You can transfer money easily using any GTBank ATM to your accounts or other bank accounts. Using GTB ATM you can recieve western union payments directly into your bank accounts.